The TEKS Resource System was developed by Texas teachers, for Texas teachers, to benefit Texas students. 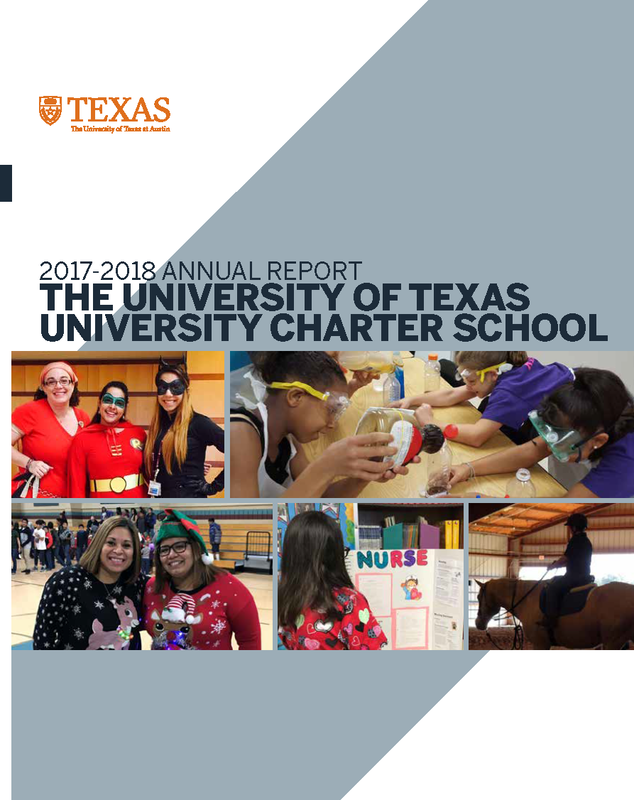 TEKS RS provides a comprehensive curriculum management system for Texas schools aligned to the Texas Essential Knowledge and Skills (TEKS), the required state standards approved by the Texas State Board of Education (SBOE). TEKS RS content is delivered to participating school districts in a web-based format, which allows districts to customize content to better address unique district and community expectations and priorities.